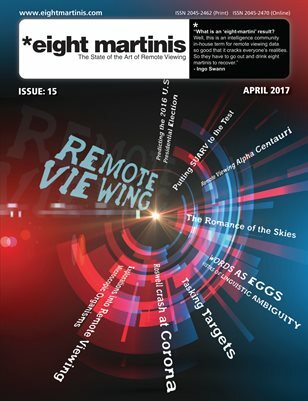 The Remote viewing news round-up for this week. Well, what a week this has been. We all learned of the sad passing of the Father of remote viewing Ingo Swann. A pioneer in this field and his loss was truly felt by all. Alot of the first bunch of links are about this sad, sad news. We ill all miss him. In the first hour, remote viewing instructor Paul H. Smith presented a tribute to the recently deceased, Ingo Swann, legendary psychic, remote viewer, and artist. “Disappearing in one place and reappearing in another. Being in two places at once. Communicating information seemingly faster than the speed of light.